I enjoy reading a lot, especially inspirational and personal development books. And someday, I do hope to have a book or reading club for kids and a bigger library in my home filled with impactful books. 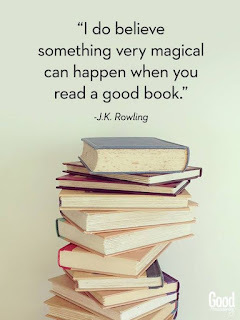 I remember my first reading adventure with other kids in my neighborhood, I was only 6 years old but I already had tons of story books that made it quite easy for me to form and develop the habit of reading. It's quite fun! Recently I was asked by a number of you on what books have positively affected my life and if possible, I should recommend some helpful ones based on your niche. I must say, there are lots of books out there that has really blessed and positively changed me. 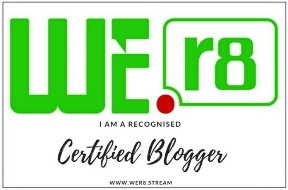 But I have decided to share just a few of them here on the blog, so other readers can benefit from it. 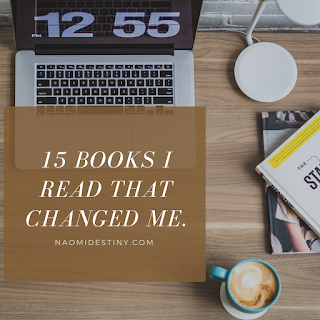 These books transformed and shaped me into a better person, it changed my mindset and made me believe in the extraordinary. I hope you get blessed by them! I read this book when I was 9 years old, the first Christian book my dad ever bought for me. It opened the inner eyes of my understanding to a greater dimension of who we are to God and his fatherly role to us as his children. It's a pretty small and old book, but there I learnt that every child of God has a pre-destined purpose and is created for a particular thing here on earth. If you haven't read this book, then you need to get it. It takes you on a journey with one of the most powerful woman of God ever lived, her close relationship with God, how she started her ministry, her growth and struggles, etc. And most importantly, the signs, wonders and miracles God used her to perform. I read the book at age 12 and read it again in 2015, I fell so much in love with her and everything. 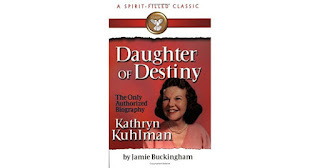 At age 12 it made me desire such closeness and walk with the Holy Spirit. 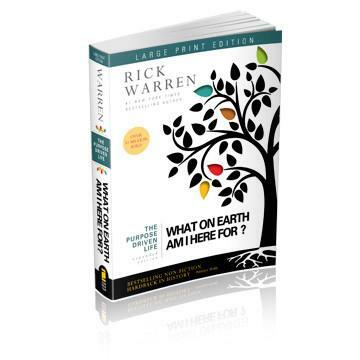 One of the best and most helpful books on purpose ever written. It opens you up to all that God has in store for you and why God has you here on earth. Note: What On Earth Am I Here For? is the same book but an updated version plus 2 new chapters and summaries. I actually got this book from my father's library and I refused to return it, don't think I stole it, Lol! 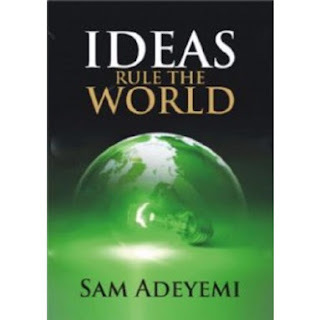 It's a self help book for entrepreneurs, business and start ups. It helped me developed the right billionaire mindset, not having to wait for a JOB to earn money but developing the right attitude about building my own enterprise. I learned a lot! Discover your full potential and understand how to maximize it effectively. There is so much God has deposited inside each and every one of us, many die without attaining or realizing it. This book enlightens you and brings out the best in you. If you desire to follow hard after God and experience a deep walk with him, then you need to read this book. I found this book at a time of my life when I was really hungry and thristy for the things of God. You know that feeling, when all you want is just more of him in your life. My first encounter with this book was when I saw a review of it on the 'Success Power' show on TV by Rev. Sam Adeyemi. It taught me a lot about developing the creative side of me and making best use of what God has deposited in me! God birthed us as ideas before bringing us forth, therefore we all have that ability to create and birth new things into existence. The first thing is the Holy Spirit, because he is the giver of life and the source of every other thing in your life. He is a person, not just a presence! The second thing is the Assignment, we all are created to solve a problem and when you discover to whom you have been assigned and to what you have been assigned, you will experience great peace, fulfilment and provision for your life. The third thing is the Seed, your seed is anything you have received from God that can be traded for something else and you have to sow consistently and continuously to reap a continuous harvest. You can also check out one of his best and most loved book titled: The Assignment. 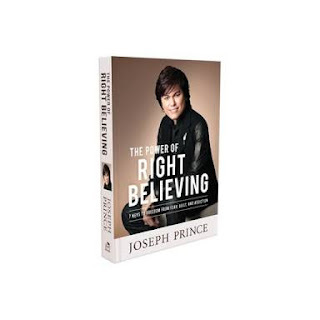 I read this book just last year and it greatly increased my faith in God. He really wants us to get to that place of absolute trust and reliance on him alone, where our lives are as open to him as if he sat in our living room. 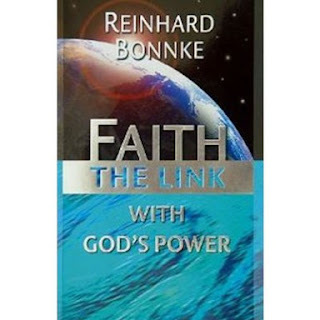 If you desire to experience God's power through faith, I advise you get the book. I didn't know being woman, a wife and a mother entails more than just the normal things but I learned better from reading this book. I saw that it pays to be a woman of prayer, one who is always interceding for her home and family. A closed mouth is indeed a closed destiny! This book has changed a million lives and is still changing lives. It's one of the best books out there about developing yourself and creating a wealthy mindset, I wouldn't say much about it but it's a must read for everyone. I remember feeling there was nothing special about me that made me unique, I remember feeling guilty of all my past mistakes, errors and faults, but my best friend shared this book with me and it blessed me. I remember feeling I will never be good enough but this book changed that thought pattern. Now I know I am special, unique and bought with a price. God saw it fit to love me and call me his own and that will always be more than enough for me. I so much love this book! 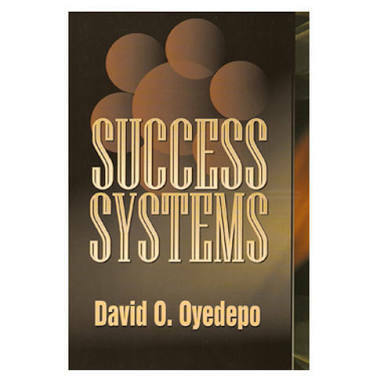 Everything you ever need to live a successful life is in there, how to behave, how to act, what to do, how to relate with others, developing the right mindset and achieving great results, etc. 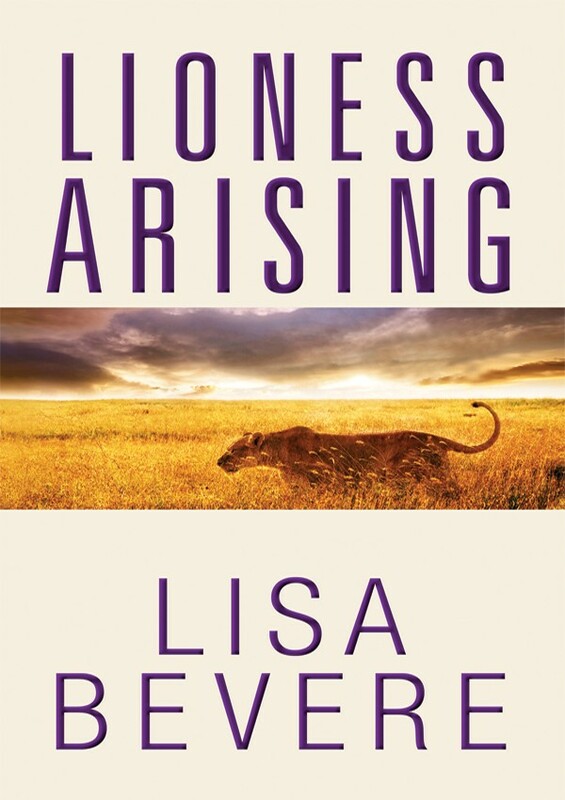 I love all of Lisa Bevere books, it has a way of pushing me to my realize my very full potential. 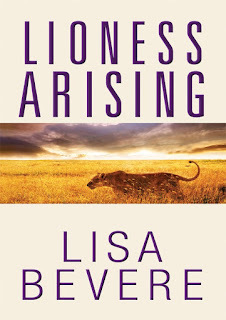 There is really more to our ordinary lives and that, Lisa - a great woman of God made us realize in this book. I strictly recommend it for anyone who is serious about being all that God has called them to be and living it fearlessly. She has other books titled - Without Rivals, Girls With Swords, etc. Still looking for a way to get them here in Nigeria, if you have an idea, please let me know. Like I mentioned earlier, these are just a few number of them. I would possibly do a list of finance and relationship books that have helped and enlightened me so far. I would also be sharing some of my favorite playlists and podcasts that are on my phone soon. Also, do let me know what books listed above you have read or what book positively changed you or affected your life that can be added to the list. P:S - If you are in Nigeria and you need a copy of some of these books or desire to get other impactful and Christian books, please contact @doxazobooks on IG/Facebook or you can call +2347051175475 to place an order. Doxazo Mobile Bookshop is a book retail company that sells books at affordable prices. You don't need to go to the bookshop anymore, they bring the bookshop to you. 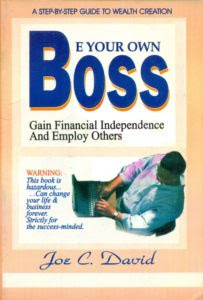 awesome collection, i would love to try "Success Systems" and "Be Your Own Boss"! I am an avid reader, but for the longest time I couldn't say about any book that it truly changed my life until I read a yoga book, the Yamas and Niyamas. I can really say that this had the biggest impact on my life and I re-read it regularly. 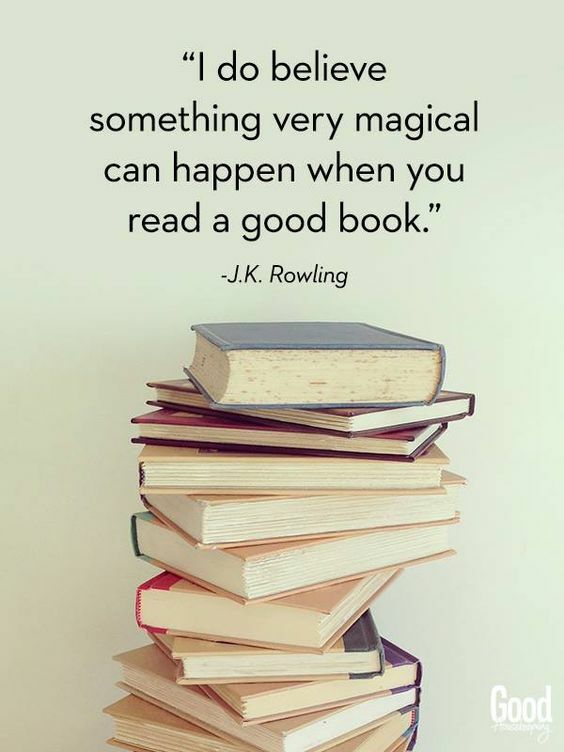 Books can really have a lasting impact. Thank you for sharing your list. Great list, saving this one! 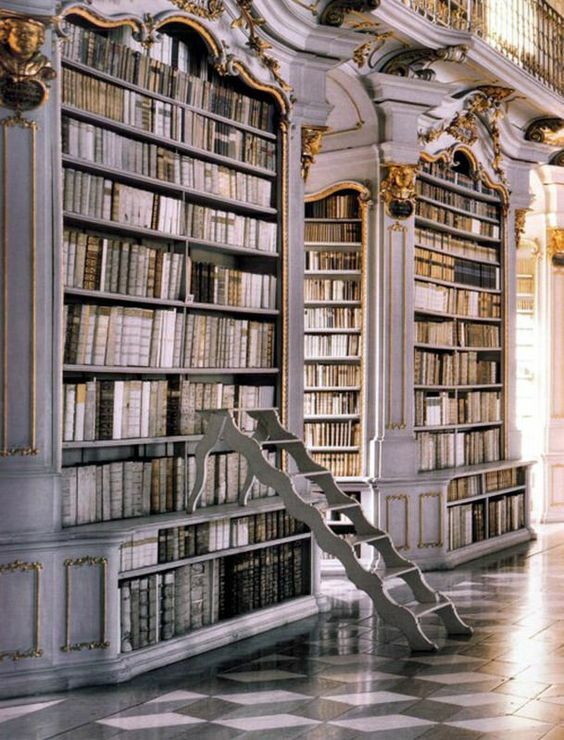 I always say that I need to read more, but never know what book to get! Thanks for sharing. Glad you found the list helpful! 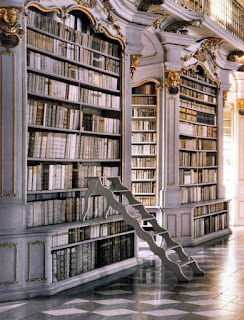 If you need any help with getting other great books, do not hesitate to reach out to me.